Nutrition is a way of life. 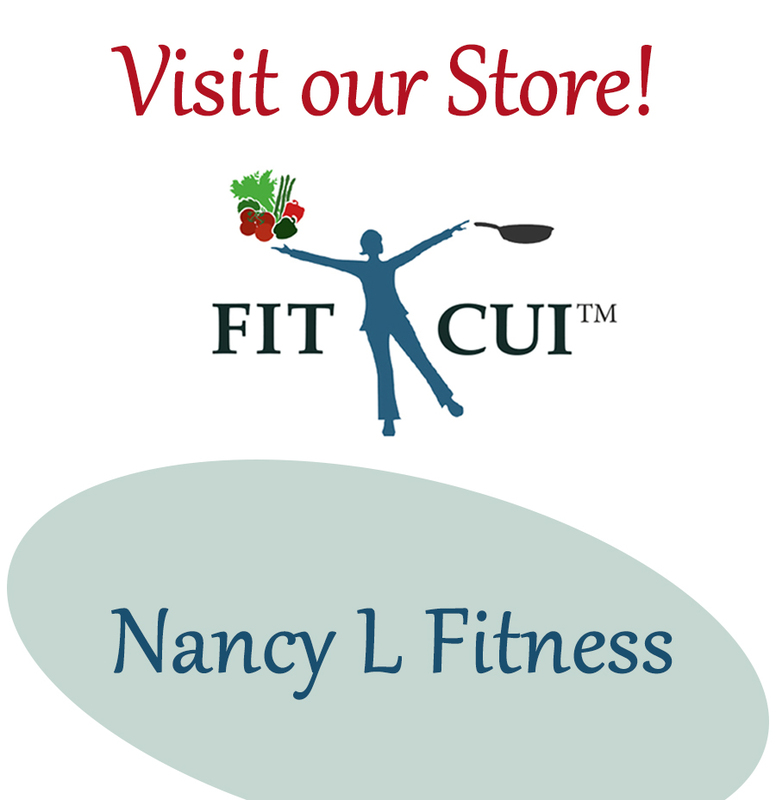 Nancy L. Fitness believes that along with a regimen of fitness, a program that includes good nutrition will only contribute to one’s wellness. You don’t have to eliminate them completely, but they shouldn’t take up more than a tiny part of your daily menu.